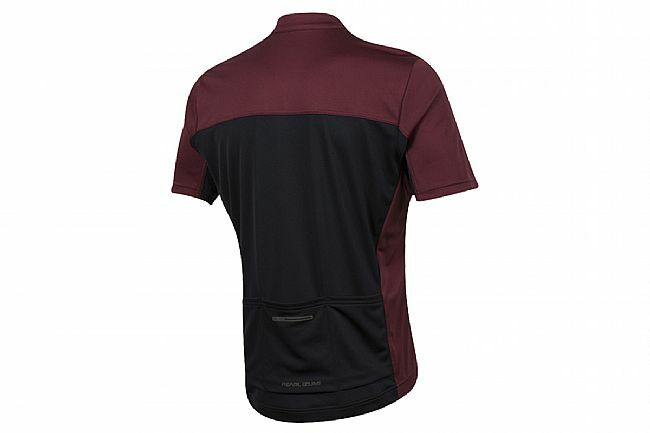 The Pearl Izumi Men's Select Tour Jersey offers great value when it comes to comfort and versatile style. Its relaxed fit provides great mobility on the bike, and its casual look lets it work on the road, on the mountain, or even at any off-the-bike stops along the way. 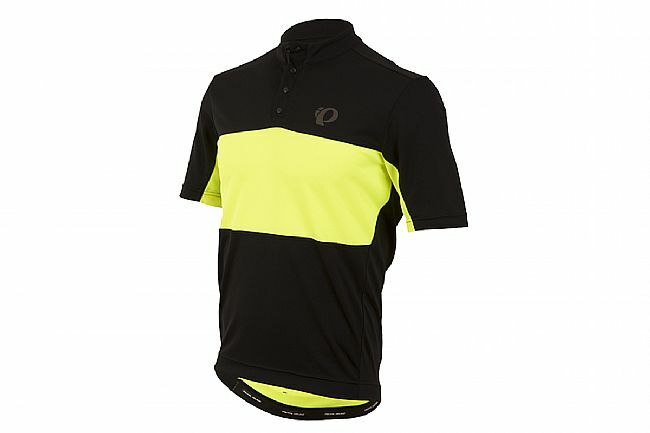 It's made from Pearl Izumi's SELECT Transfer fabric for excellent moisture transfer, and an elastic gripper hem keeps it from riding up while riding. Three standard rear jersey pockets. BioViz™ reflective accents increase rider visibility. Available in multiple colors.